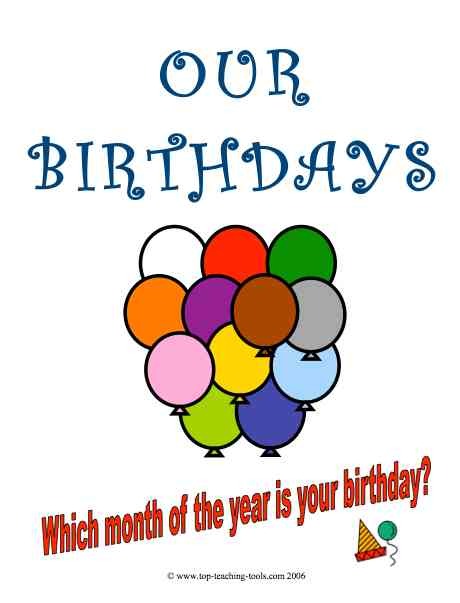 12 A4 eye-catching, beautifully produced birthday balloon posters showing the month. Guaranteed to brighten up your classroom. Write on pupils names and dates. 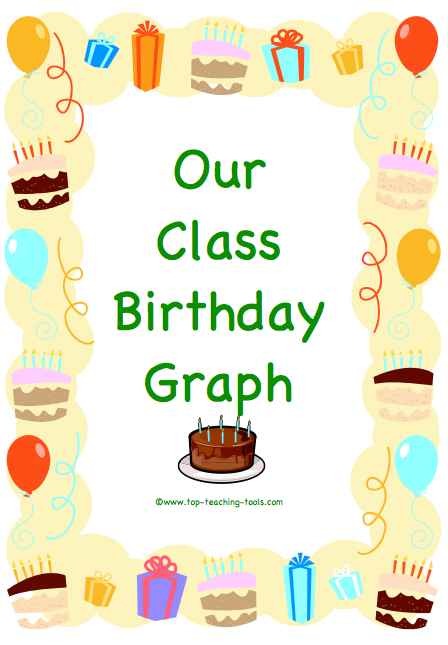 Make an attractive graph display to show the different birthdays in the class. Enhance your classroom with our displays! 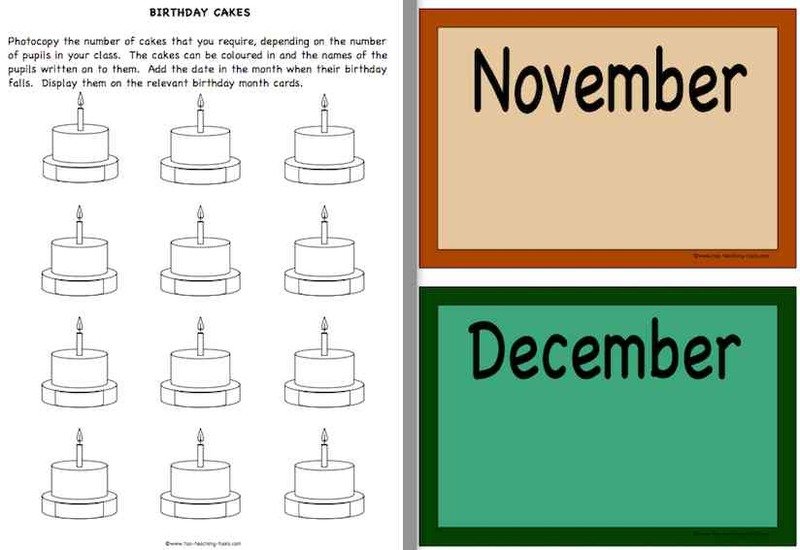 Remember your pupils' birthdays with our 12 birthday cake posters. 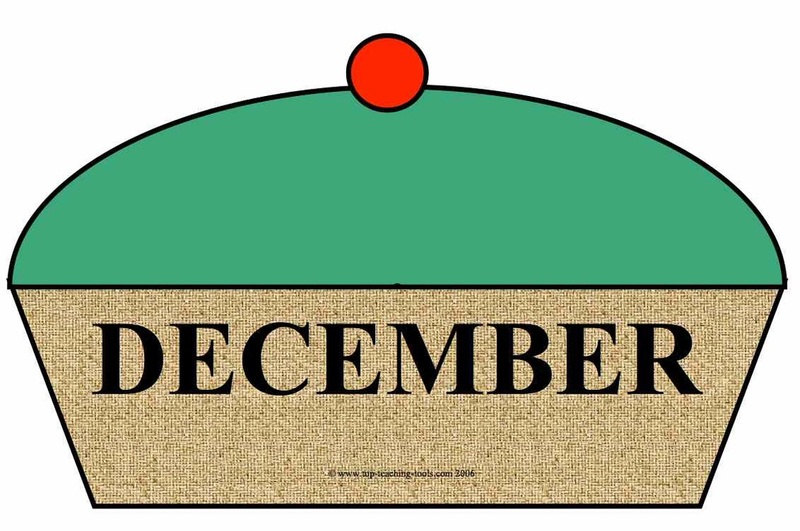 Each cake has a month of the year printed on it in French or Spanish and different coloured icing. 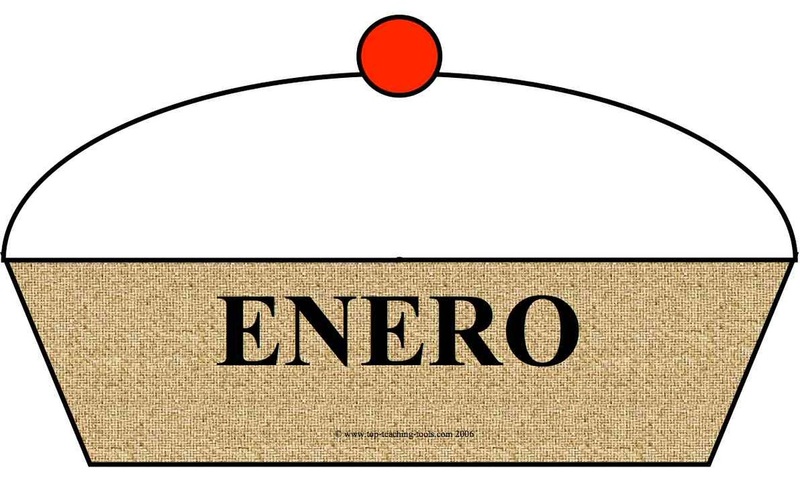 Simply print out and laminate. 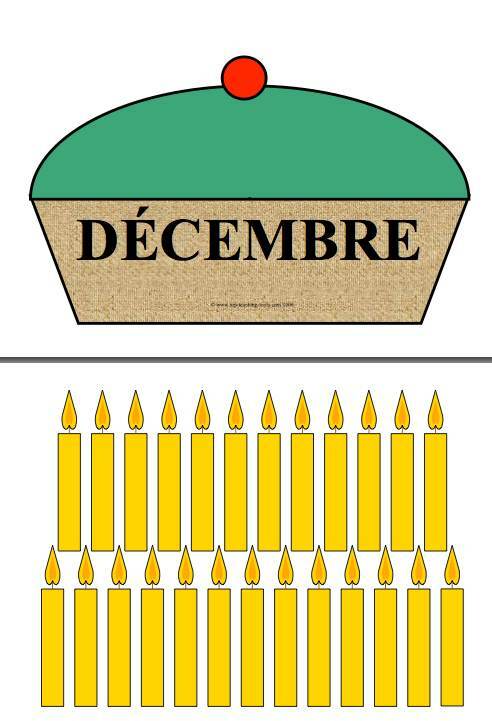 These posters will also encourage your pupils to remember and spell the French or Spanish months of the year correctly.